Yes, you read that right. Fashion trucks! They’re a thing, y’all! Think of a food truck, but with pretty clothes inside instead of tacos and burgers. It’s fantastic. 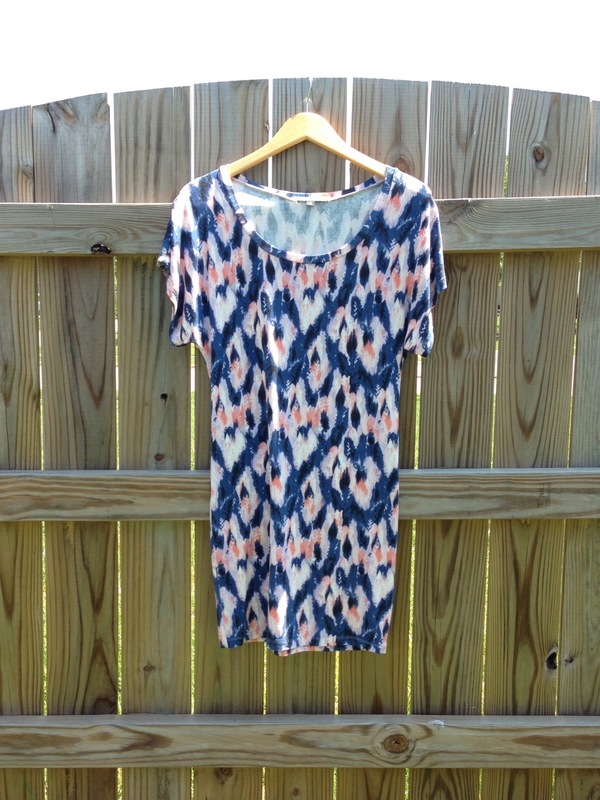 I recently wrote about my difficulties finding stores here in Raleigh at which to shop for fair trade clothing. At the end of that rather depressing post, I promised that there was good news coming. Here it is! Back in January, I was telling a group of ladies about my interest in fair trade fashion and my struggles to find local vendors. One of them piped up and said she had recently learned about a local fair trade fashion truck through another friend. I was beyond excited and immediately hit the Internet to find out more. 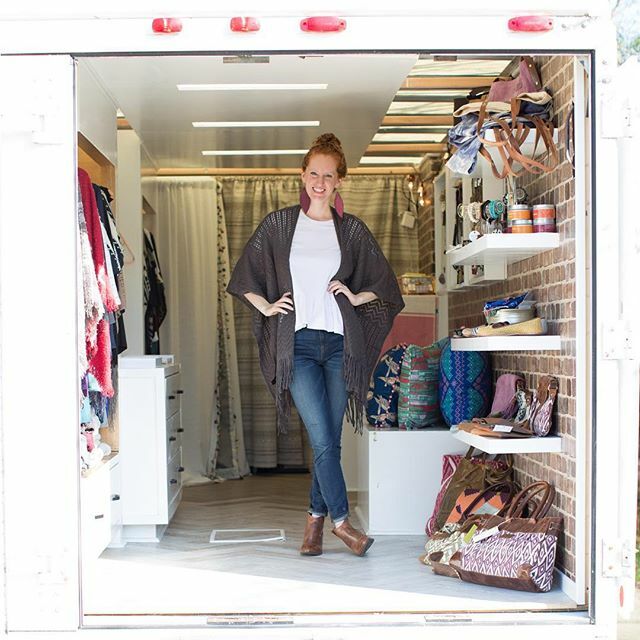 The Flourish Market, which just opened its doors in fall 2015, camps out at various festivals, parties, and events around the Raleigh/Durham area in addition to running an online store. The truck carries fun fair trade brands like Threads 4 Thought, Tribe Alive, Grace and Lace, and Akola. In addition to clothing, the truck also stocks jewelry, shoes, purses/bags, home decor, and gifts. Since then, I’ve gotten to know Em, the truck’s founder, and learn more about her heart for winning people over to ethical fashion (you can read some pieces she’s written for The Huffington Post here). It’s so inspiring to connect with other Raleigh locals who have a passion for social justice and who are doing big things to change the fashion industry. AND, I’m just tickled pink that I finally found somewhere local to try on and buy fair trade clothing! Happy dance! P.S. – If you’re new to the Inside Out Challenge, you can find previous posts here.